SMOK continues to blur the lines between vapes and fog machines with the all new TFV12. If you vape this bad boy long enough it might just start raining in your living room. Our advice is to start doing breathing exercises and stocking up on e-liquid, because the Cloud Beast King ain't messin' around. Introducing the Aspire Cleito. A sub ohm tank that is more than the sum of its parts. With an all new coil that replaces the standard chimney and delivers maximized airflow and vapor production. The newly re-designed KangerTech EVOD 2 bottom coil tank. Taking what was great about the previous EVOD and making improvements. Bottom Dual coil, improved airflow and stylish design. The MuTank is the second versatile RTA in the highly appraised Indulgence Line up, bringing a functional RDA-style build decks with in a tank system and the option for pre-built innovative coils, top-fill method, 5mL juice capacity, brand-new airflow system, double-insulated drip tip, and a polished design. Staying true to its principals, Indulgence integrates a true RDA style build deck equipped with Dual Split Positive Post alongside deck milled negatives in a widened wicking area for easier wicking and coil setting. In addition, a unique enhancement for the MuTank is the ability to utilize pre-made coils, ranging from Dual, Quad, Clapton, and Twisted Coil. A variable of coil options allows for different flavor and airflow profile, in addition with the option for dripping, it is a truly customize setup tailors to individual's preference. An included easy top-filling method, removing the hassle and possible leaks of your favorite e juice. These are new EVOD TWIST 1100mAh replacement batteries. 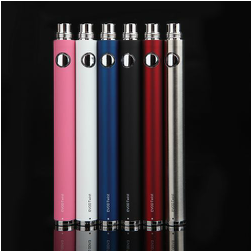 The EVOD TWIST 1100 mah has a longer battery body then most only 8 mm longer then the 1100 mah TWIST body. Adjustable from 3.3 volts to 4.8 volts with a simple TWIST of the end cap. Dial in the voltage for the your perfect vape! 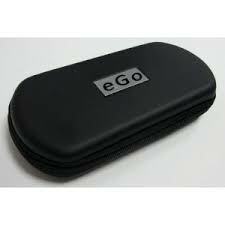 They are totally backwards compatible with all eGo-T and eGo products including the eGo/eGo-T/eGo-C USB chargers. They feature the Ego-C 5 click lockout feature. To lock the battery, simply click the button 5 times rapidly. The LED will flash indicating that the battery is now locked. To unlock, simply press the button 5 times rapidly again and the LED will confirm it is unlocked. This makes it much safer to carry in a pocket or purse. These are the genuine upgraded replacement coils for the Kanger Aerotank Mini and Kanger Aerotank Mega. 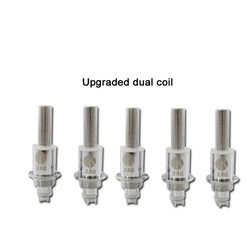 These coils are not the old design replacement coils for the Kanger Protank 3 or the old aerotank atomizer which many website try to sell you (shame on them). These coils are vastly improved from their previous design and produce an amazing vape even for thicker eLiquid. Fits 510 sized openings such as 510 atomizer, protank, 510 cartomizer, Vivi Nova, and more. Even fits Clearomizers such as the CE4 (Vision eGo Clearomizer) and CE5 (or Redux) when used with eGo Clearomizer drip tip adapter. 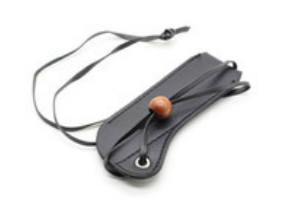 Carry Pouch necklace lanyard, black leather bag with Wooden bead for ego ego-t ego-w ego-c E-cigarette. Large capacity and high quality. Built-in PCB protection board. No "memory" effect, and long life battery. Environmental design, over current protection, over charge and discharge protection. It is good both in low and high temperature operations. 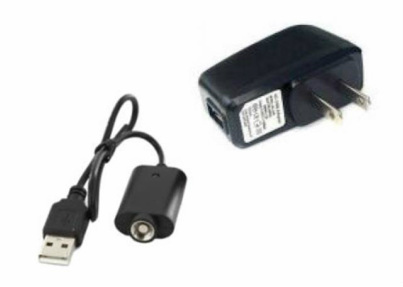 Provides excellent continuous power sources to your device. 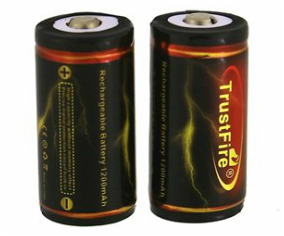 Great batteries for your flashlight or other devices. Original factory LG 18650 HE4 2500mAh battery capacity in flat top. They look pretty similar to LG HE2 except for 3 main differences. The rated capacity is increased to 2500mAh. The max discharge current is increased to 35A and the color of the battery wrap changed to yellow. If you're in the market for a pair of solid 18650 batteries, the LG HE4 would be the way to go!